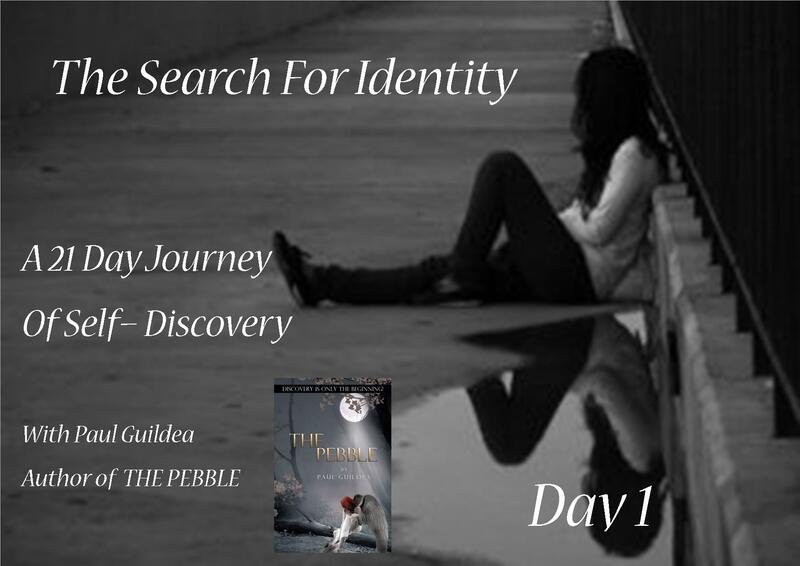 Searching For Identity- Day Two. Welcome to Day One guys! 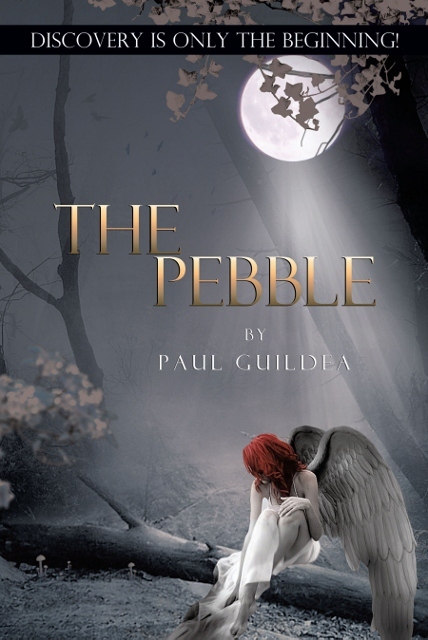 I decided to start this 21 Day session based on the background theme of my new fantasy fiction novel THE PEBBLE – Discovery Is Only The Beginning’. (check it out if you fancy a read). Life is not made of one single event, no one definable act shapes your destiny and purpose, no one triumph or tragedy of your past makes your tomorrows. Rather a tangled thread of genetics, other peoples choices, and perhaps your own, sent you into a unsure existence today. Stop trying to build a picture with the jigsaw pieces of the past, you may find that the image you end up with is not reality at all! This however was written when the author felt sorry for himself, there IS a new thing today under heaven….YOU! So, take a deep breath and start the steps to discovery of what you are not and maybe what you really are! A Time of Freedom, But Often A Day Of Nothing! A Time of Freedom, But Often A Day Of Nothing!. 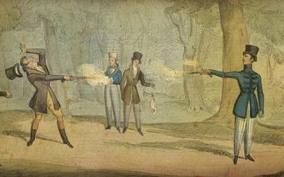 Pistols at dawn and pictures of sandwiches. Dawn duels, tragic poetry and epic novels, Parisian walks by moonlight not to mention wars and midnight eloping, have all encapsulated the whirlwind imagery of passionate love affairs. The red blooded impulse of undying, though often dying was the end result, declaration of a young man’s love for his soul mate is forever etched in our minds as a blood stained virgin holding the dying lover in her arms, whispering her unfaltering loyalty into his sweat dripped ear. True romance. As we enter the love season, the heart shaped calender date of St Valentines, I want to look at the romance and standards of today’s minstrels and tragic romantics. What are today’s equivalent to secret notes passed under candle lit castle windows and poetry written by the soul of a wounded warrior, pierced with cupids fickle arrow? Is it Facebook, the media outlet that allows a phenomenon that has never been equaled in any time past? Oh the churning of gravel and clay of past poets, minstrels and Knights can be heard as the web browsing hum drones in the corner of sitting rooms worldwide, now audible because of the silence. Silence that would be broken if the two people across the room would merely close the laptop, grab a jacket and walk hand in hand along a canal, make heart shaped leaf murals and please….leave the mobile phone picture capability at home. Romance is private, love is intimate and pictures of sandwiches and coffee is annoying and rather irritating…..
All runny nose and stuffed belly I write on the 1st of January. Now, we all know what this means. It means new thoughts and new plans, and yes I also scribbled down the gym membership, reduced fat and less debt. However, I have decided to be more aggressive in what I really feel I want 2013 to be. What is that? 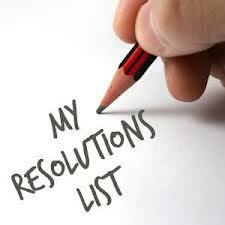 Well it is that 2013 will not be what I can get but what I can achieve through others!!! That reduced my list down from twenty something…. right down to ONE. #WRITE TO INSPIRE NOT TO PERSPIRE! I love the gifts that reside in the youth of today and world changers of tomorrow. My giddiness multiplies when I think of the 16 year old reading THE PEBBLE who may actually be the future President of America. There is a world of potential out there and I am going to write to motivate it to action. I am not going to sweat to market it! May you have an effective and peaceful 2013!